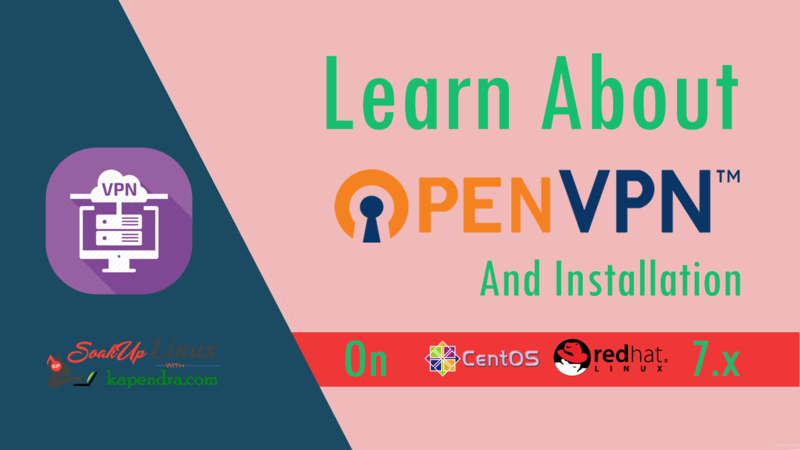 Home Awesome Tools How To Remove/Uninstall OpenVPN Server Completely From CentOS/RHEL 6/7? Our previous article was to install open VPN server for enhancing security by deleting old or unneeded client keys files and this article is to uninstall an OpenVPN server. Well, sometimes we need to uninstall a running OpenVPN environment. This article is also helpful for those who are learning and testing OpenVPN environment because you need to clear the installation every time. 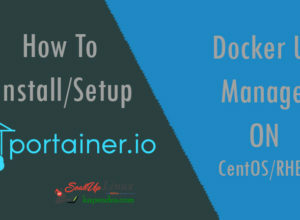 To initiate the process of uninstalling OpenVPN, the first thing we need to do is to figure the working port and protocol for OpenVPN because there are many conditions when OpenVPN server is running on a custom port and Protocol. So now we have an OpenVPN server running on 1194 port and using UDP protocol. Step 2: Remove Firewall Rules. We will use both permanent and not permanent rules to avoid a firewalld reload. After doing changes in our firewall you may check that that rules were deleted. If you have SELinux running on your server then you need to free OpenVPN port and protocol. Now, to check the SELinux status use the following command. [root@localhost easy-rsa]# sestatus | grep "Current mode"
As this output shows that SELinux is working. so we need to run the following command to change SELinux context. Now we have freed our protocol and server port from OpenVPN so we can move ahead for package and directory removal. So run below command for package removal. We have successfully removed our OpenVPN server.